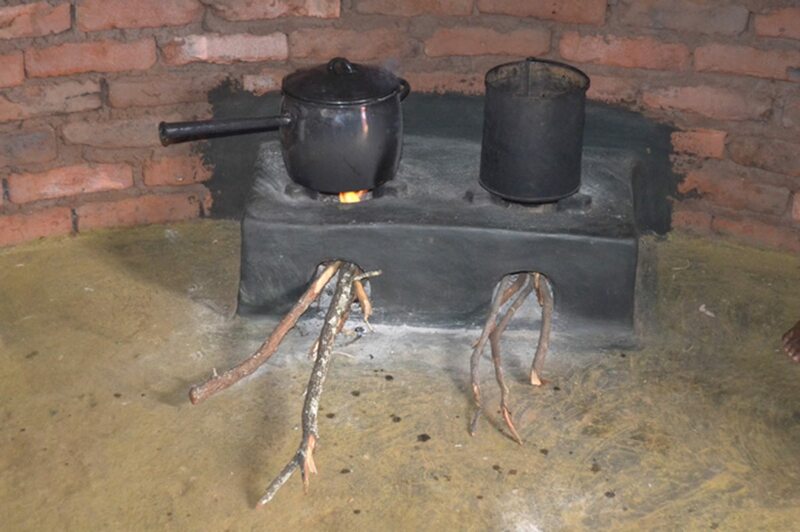 In Zimbabwe, 73.9 per cent of households use solid fuels as the primary source of domestic energy to cook. Increasingly, this unsustainable harvesting of trees for fuelwood is contributing to deforestation. Both indoor and outdoor air pollution are associated with a broad range of acute and chronic impacts on health however, because of use of biomass as the main source of energy by households in Zimbabwe, indoor air pollution is a higher priority issue with regards to the effects of air pollution on health. According to the World Health Organization, “4.3 million people a year die prematurely from illness attributable to the household air pollution caused by the inefficient use of solid fuels” 2. In 2012, 661,000 under five deaths globally were attributed to household (534,000) and ambient (127,000) air pollution3. The majority of these deaths were caused by Acute Lower Respiratory Infections (ALRI) attributable to household air pollution. There is also evidence of linkages of household air pollution to low birth weight, tuberculosis, ischemic heart disease, cataracts, asthma, as well as nasopharyngeal and laryngeal cancers4. The number of premature deaths from household Indoor Air Pollution (IAP) is greater than the number of premature deaths from malaria or tuberculosis5. The ‘Children and Climate Change in Zimbabwe’ study indicated that 50% of the children from rural areas and 40% in urban areas assisted their families in collecting firewood 6 and there has been an increase in school children missing classes because of having to fetch firewood. ALRI’s are a serious problem in Zimbabwe and exposure to cooking smoke from biomass combustion is significantly associated with ALRI prevalence in young children. 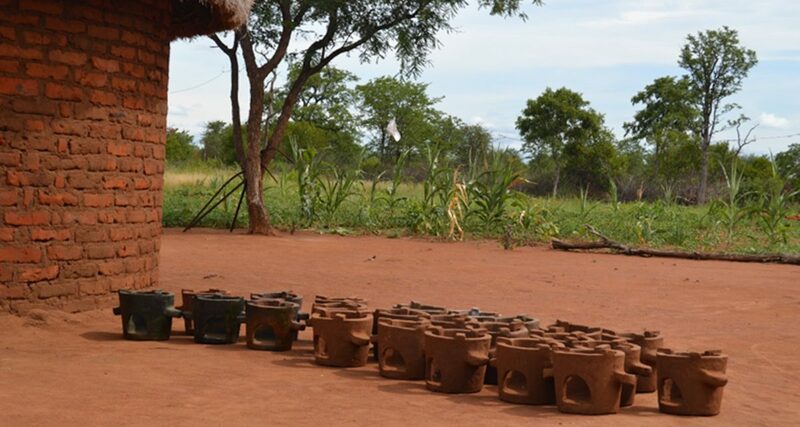 In 2015 / 2016, UNICEF Zimbabwe conducted two programmes on the use of improved cook stoves which are cleaner, emit less smoke, are more efficient and use less wood with GOAL Zimbabwe. These programmes were conducted in Hurungwe and Mwenezi. Through these projects, women learnt to build the stoves themselves, and then went on to train ten other women within their community, and in some cases more. The resources to make the stoves are free and locally available, and their impact is both reducing deforestation and respiratory problems. 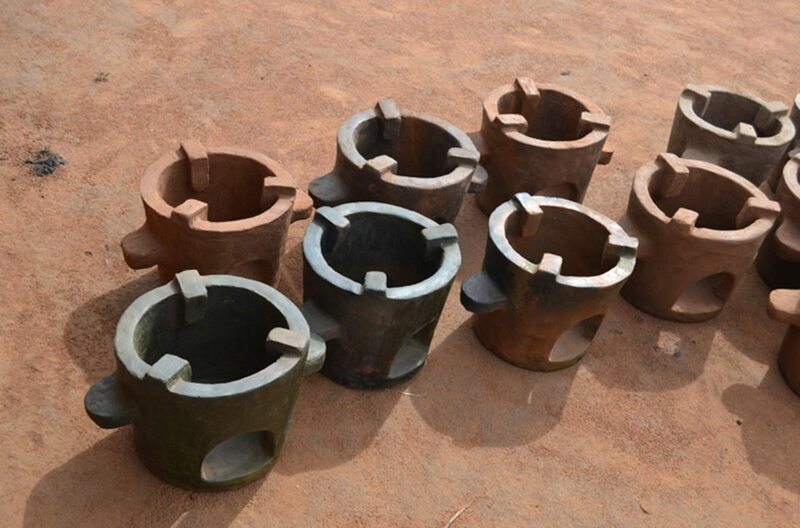 There are significant health, environmental and economic reasons for the adoption of improved cook stove technologies. 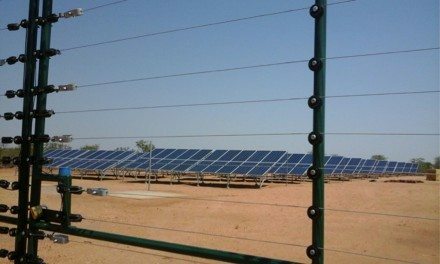 Firewood/fuel savings, reduced cooking time, reduced costs for the health sector, increased forest conservation and reduced emissions are some of the additional benefits. The programmes have trained volunteers on the construction and maintenance of cleaner and more efficient cooking technologies and has thus developed the capacity of community members to conserve their forests, reduce air pollution as well as support climate change mitigation. 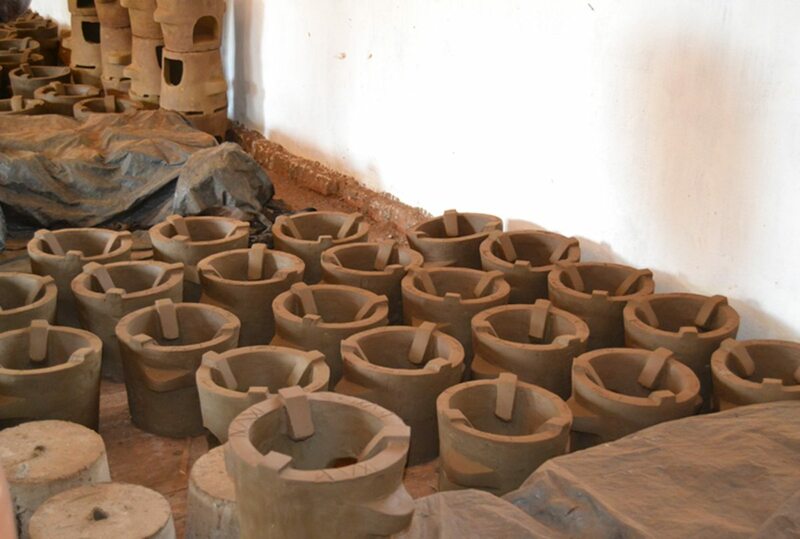 In making this possible, a very large part of these programmes have been on the advocacy and awareness raising components in order to emphasize how these improved stoves can have a positive impact on the environment, personal health, time and economy. Knowledge shared and lessons learned throughout the programme were significant and in particular that regarding the health impacts associated with inefficient cooking practices, had been largely not well understood prior to this programme taking place. > Children going to school on time because they are now spending less time preparing food and heat bath water. 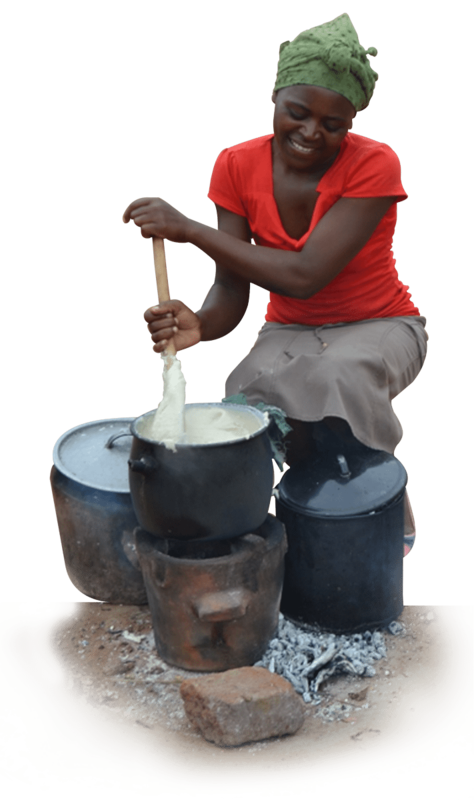 Mothers are now able to prepare meals for their children while working in the fields using the portable stove without coming back from the field. 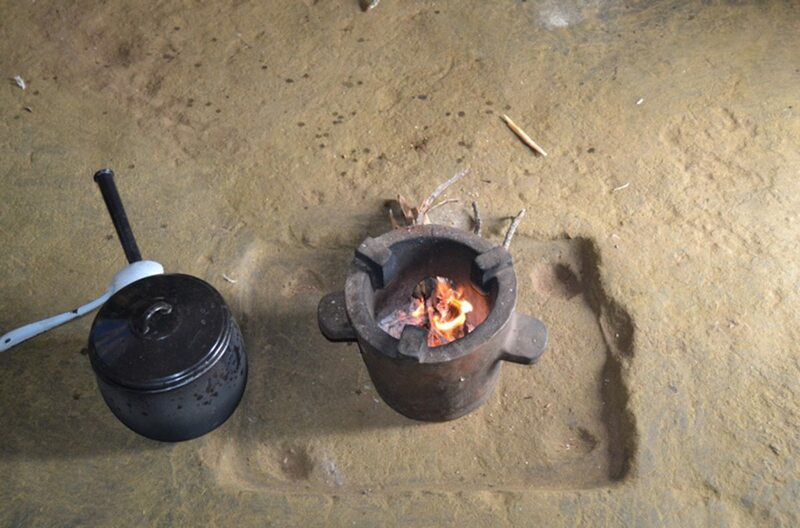 > The Jengetahuni stove (which is the permanent double plated stove) contributed to general household cleanliness as the ashes are no longer blown all over the house by wind.